A look at the revolutionary MetecnoKasset façade panelling system that is bringing a new level of safety & efficiency to the Australian built environment. DENMAC and Lorenna Grant collaborate once again to deliver a truly unique façade for the recently completed Claremont on the Park project. DENMAC is excited to announce we have been chosen to fabricate and install the iconic centrepieces of the Connect South project, Mends Street South Perth. 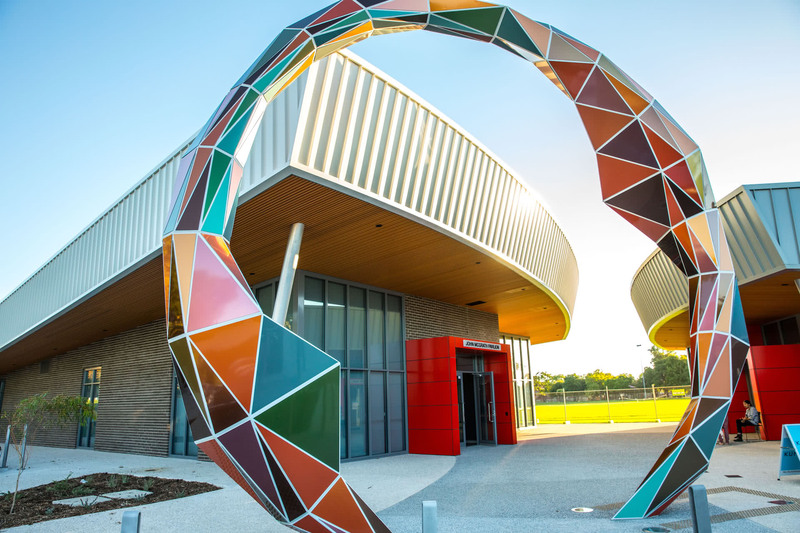 DENMAC has been awarded the $4.05 million contract to complete the Façade, Curtain Wall, Aluminium, Windows & Glazing on the new science building at Edith Cowan University’s Joondalup campus, valued at $48 million. The Trigg Island SLSC has a 65-year history of patrolling Trigg Beach, ensuring that all members of the public are safe when enjoying the water and beach.